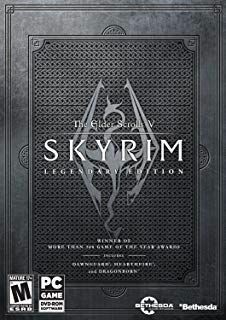 Skyrim Nexus, John Jarvis and Christine Slagman. 11 Jul 2017. Sofia - The Funny Fully Voiced Follower. 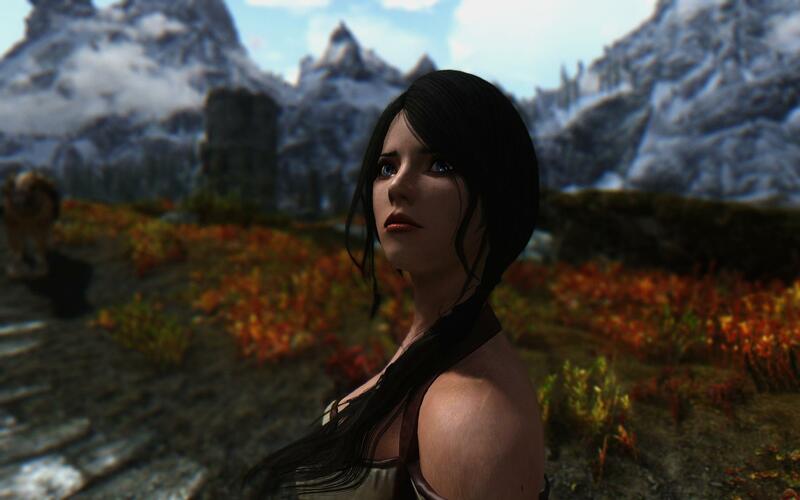 2 Jun 2014 <http://www.nexusmods.com/skyrim/mods/54527>.